Grande dame glamour in downtown duds. 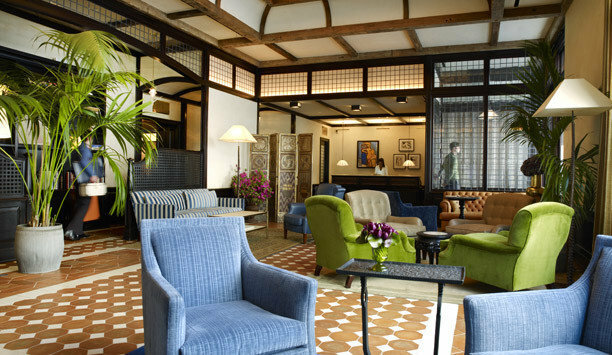 Far from the gold and gilded, the lobby shows its polish in handmade floor tiles, hand-woven rugs and bespoke furniture in rich velvets and leathers. 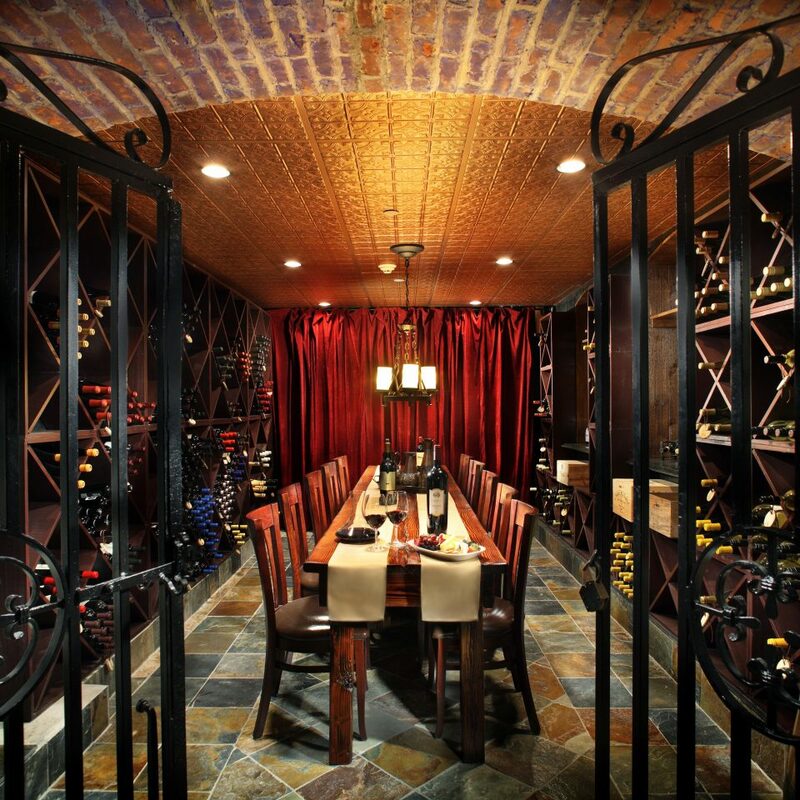 Dropped beam ceilings add a rustic edge and the air of a private home, while folding screens and wood lattices create private pockets for business types, celebs and gossiping fashionistas to go incognito. 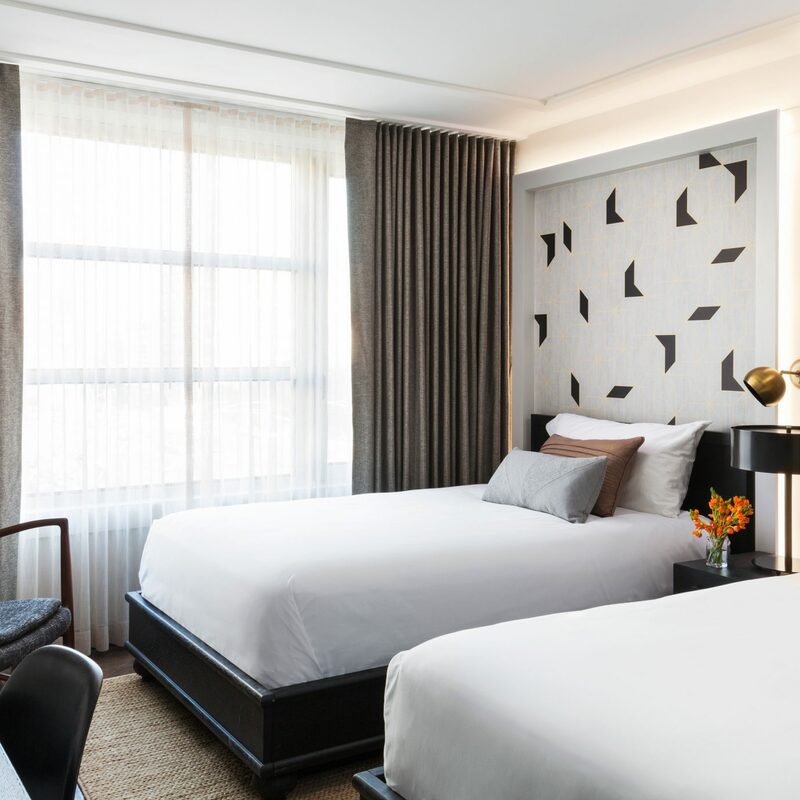 All 88 rooms are individually designed with their globetrotting guests in mind: The smallest are over 300 square feet, lights are on dimmers, blank walls trump bad hotel art, and WiFi, soft drinks and a diet-busting selection of snacks are free. Furnishings are plucked from around the globe, with Tibetan silk rugs on the stone floors, English leather sofas, Carrara marble, hand-crafted Moroccan tiles and supersoft Duxiana beds from Sweden. 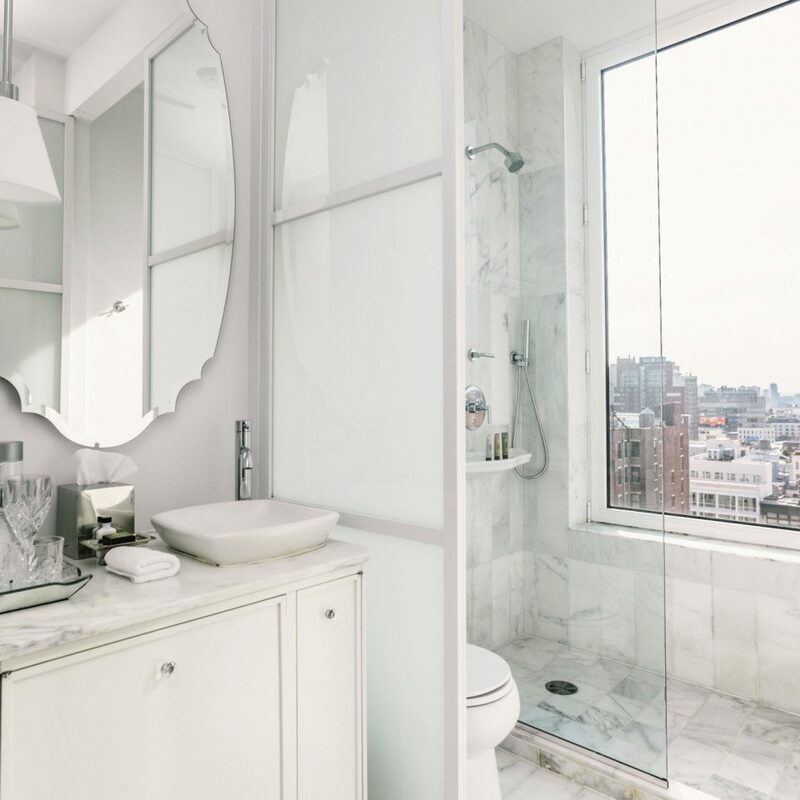 Bathrooms feel hammam-like thanks to mosaic tiles on floors and walls, and they have power showers and deep tubs (in most), as well as toiletries by NYC-based Red Flower. 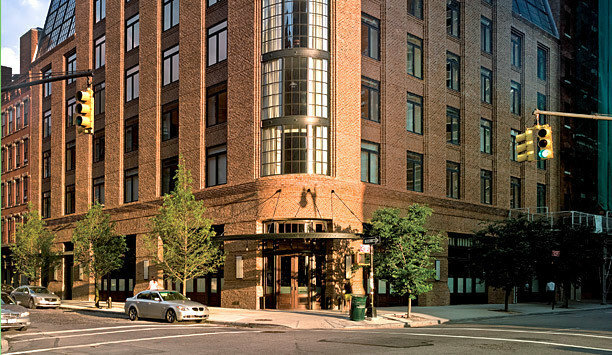 For a relatively small hotel, the Greenwich is packed with amenities. 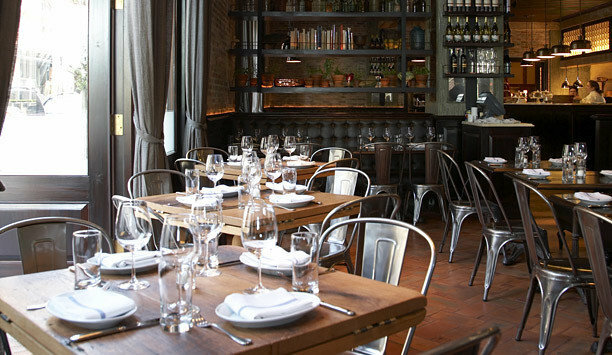 The on-site restaurant, Locanda Verde, is an enduring hot spot serving Italian tavern fare in a lively dining room. Guests can also drink and dine in the private lounge, which is kept cozy with mismatched sofas and armchairs, stacks of art books and a roaring fire. They can also make use of the quiet, leafy courtyard, which is open throughout the summer. 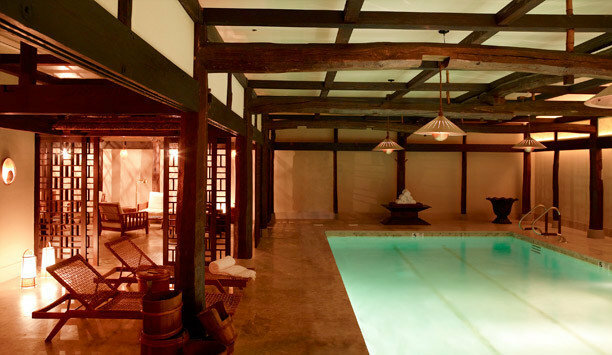 Downstairs, the state-of-the-art gym is open from 6 a.m. to 10 p.m., and the sanctuary-like Shibui Spa has a lantern-lit swimming pool, four treatment rooms and a pampering menu of massages, body treatments and more. Stayed here for the first time on a business trip. One night stay. My colleagues had given me rave reviews and it lived up to the hype. Location was perfect for my needs. Minutes walking to a variety of restaurants, and the 9/11 memorial. Check-in was quick and easy, I had a Deluxe King Room with a view of the courtyard. Hotel has a very boutique feel and it very comfortable and cozy. The room was very comfortable, I love the bathroom amenities, the included minibar snacks, and the water pressure is off the charts. The gym and pool are also great. Just a very quiet and relaxing day place away from the hustle and bustle of the city. I would come back in a heartbeat. 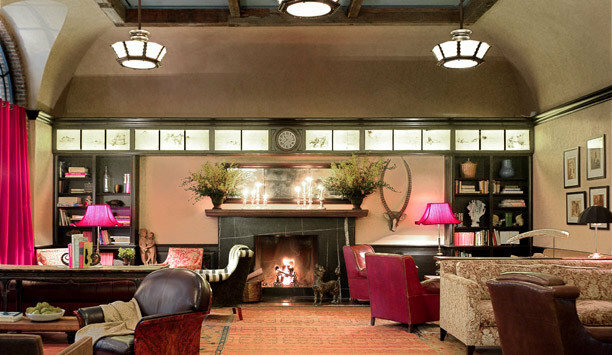 This is one of the best, if not the best, hotels in New York. It has style, comfort and an amazing staff that provides all the help you'll need on your visit. The staff are great and the restaurant attached to the hotel, Locanda Verde is excellent, Super food and bar. The rooms are reflective of the old architecture of the area. 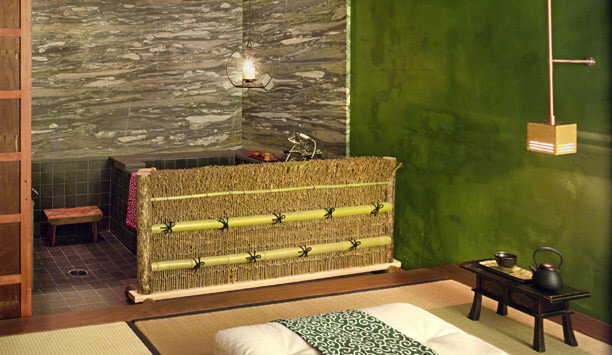 They are retro styled and the beds are very comfortable. 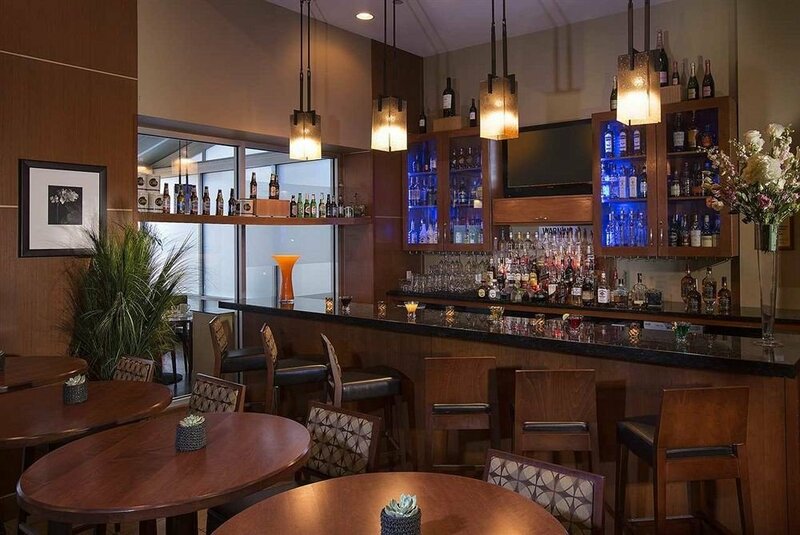 A private residents lounge is a great place to go before or after dinner. 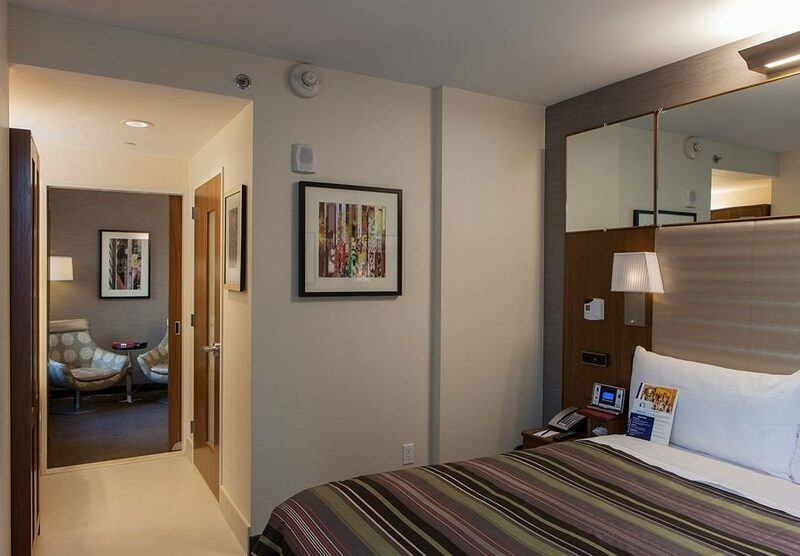 I have stayed at the Greenwich several times and have had the same quality experience. You are a walk away to the One World Tower and the Observatory at the top. The Village is a short distance away with all its nightlife, food and shopping. 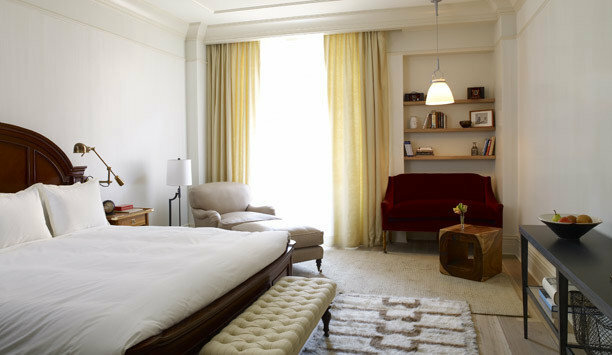 The Greenwich Hotel is a terrific place to stay the is located in a great part of Manhattan. 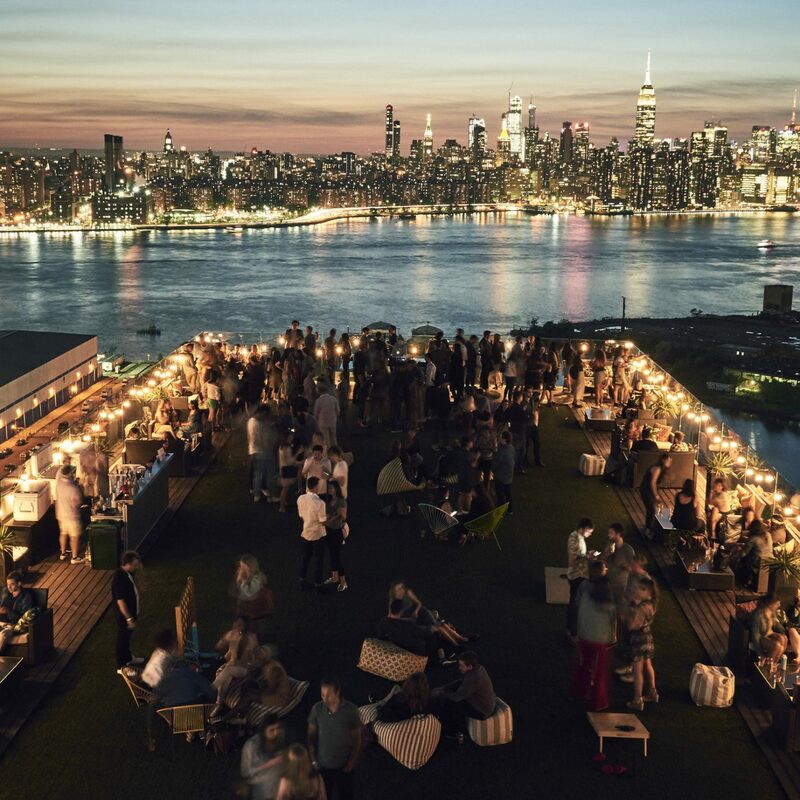 I would recommend you try this fabulous hotel in a great area of New York City. This hotel has always left a great impression with every visit. Location is fantastic and in a safe area of town. I walked to the Brooklyn Bridge, across and to a local ferry. That ferry brought me back to the right side of town for 2.00. The walk was nice and it took me about 20 minutes to get to the bridge. Another day I walked to The World Trade Center and to the new mall. That walk was about the same time from the hotel. Subways are all close by and the map given by the hotel is so helpful. Rooms are so very clean, housekeeping does an awesome job each morning and evening for turn down service. Room service is so unbelievably quick and the food is great. The bar downstairs is nice and the only thing is their food menu is very limited. The hot cocoa is delicious and the waiters are fast and friendly. 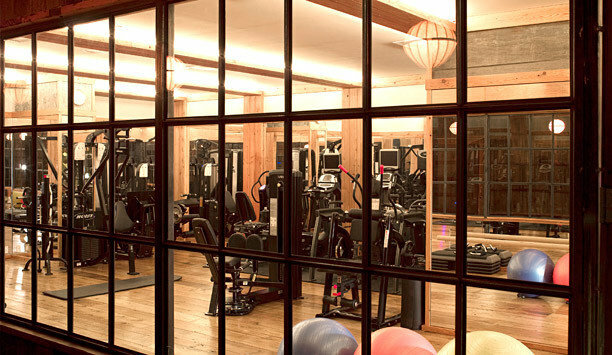 I hope to try out the gym next visit. Until then, cheers! I have always heard great things about this hotel from friends but have already established a "home away from home," hotel in the city. 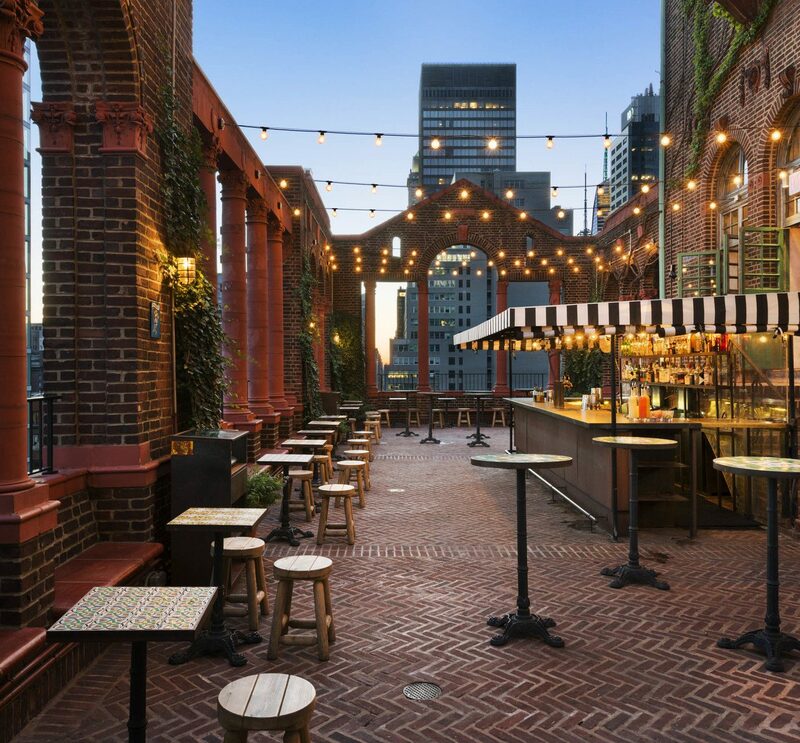 Recently that hotel was booked and so I took the opportunity to try this much talked about hotel in Tribeca. I should start by saying that I love the city but I cannot stay in Mid-Town; it is too busy. So I much enjoyed staying in Tribeca where I felt a bit removed from the insanity of Times Square when it was time for bed. My communication with the hotel regarding our (somewhat complicated) reservations were seamless. Joyann Chase, the reservation manager, was lovely about rearranging reservations and resending confirmations. When I needed to arrange a small dinner party at the hotel, Max, a member of the concierge team, arranged a lovely event in a private space. It was fantastic and he really went above and beyond. The team also secured tough to nab reservations at Dirty French. Upon check-in we were greeted by a lovely team who quickly whisked our bags away. This isn't a top hat team, think more "Chiltern Firehouse," attired in neat slacks and sweaters. We were booked in a suite our first two nights and our bathroom was to die for. A tub, separate shower, and sauna. It was heaven. As mentioned by everyone else there is a basket of free treats (something that should really be standard at any hotel at this price point--but that I have only experienced at Bar Au Lac in Zurich). The bed was comfortable, but the decor set this place apart. It is not standard hotel. There are exposed beams, soft sofas, and lots of wood. I loved this. It was part of what made me feel like I was coming home every night rather than staying in a hotel. The "private spaces," also lent to the homey feel. There is a library reserved for hotel guests where you can have breakfast, tea or cocktails. The library fills up quickly and stays that way most of the day. The spa was fantastic. I had a great massage and the pool is beautiful and large! This is rare in New York. The service was spot on. We were seeing a play then leaving straight from the hotel. They had our car pulled up and packed when we returned via car service from the play. Really fantastic. In my opinion New York is a city with hundred's of hotels. It is easy to have a great hard product. 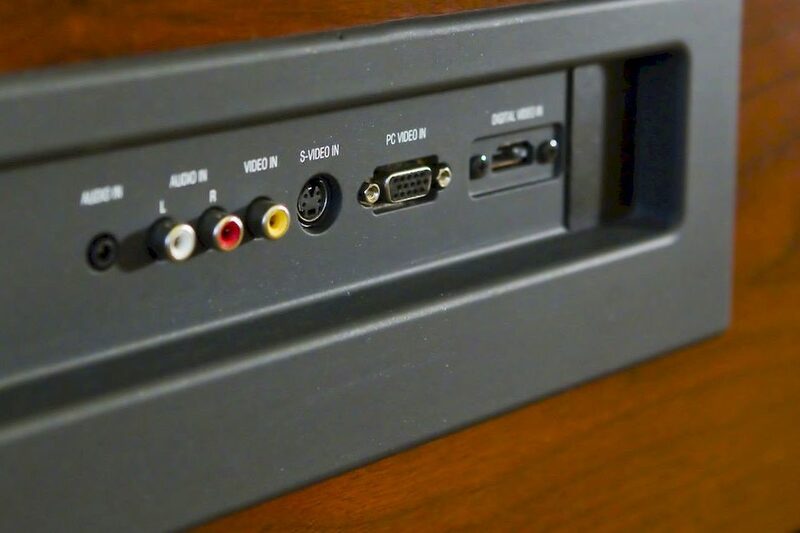 What sets this hotel apart is that in addition to a great hard product the service is perfect. Really 100%. I will be back. I stayed at the Greenwich Hotel for one night for a family get-together. I normally stay uptown (and prefer being uptown) but if you want to be downtown, this is an excellent choice. The front desk could not have been more welcoming and friendly. Our room was large and I LOVED the complimentary snack basket and goodies from Locanda Verde! Toiletries are by Red Flower and are very large.